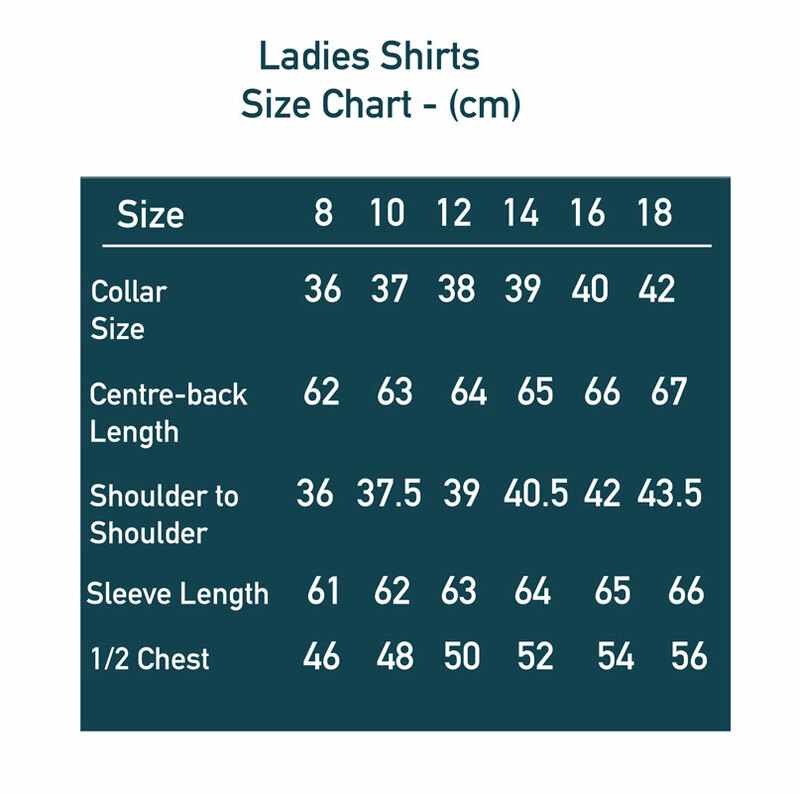 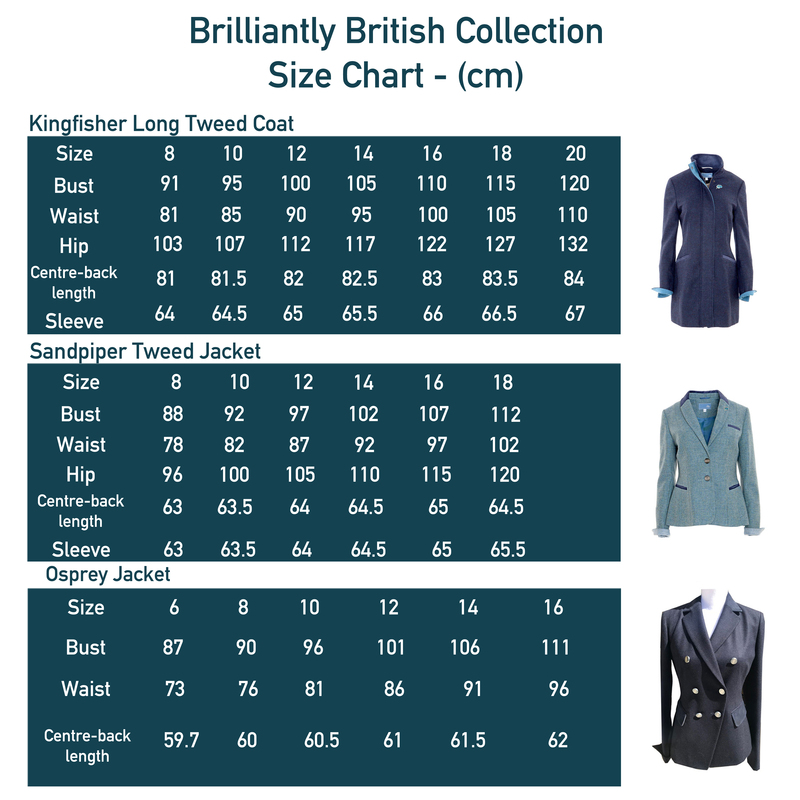 PLEASE BUY THE SIZE ABOVE YOUR NORMAL SIZE AS THESE COME UP SMALL. 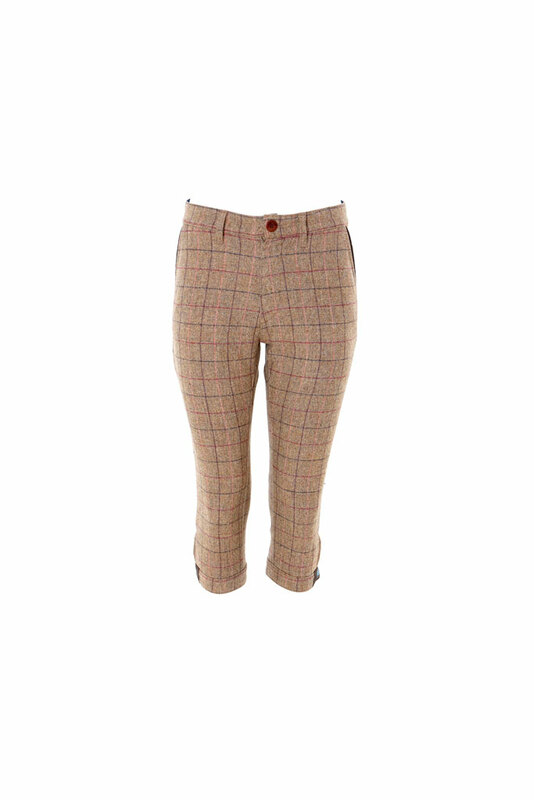 Our Quail “Gamebirds” tweed shooting breeks are simply stunning. 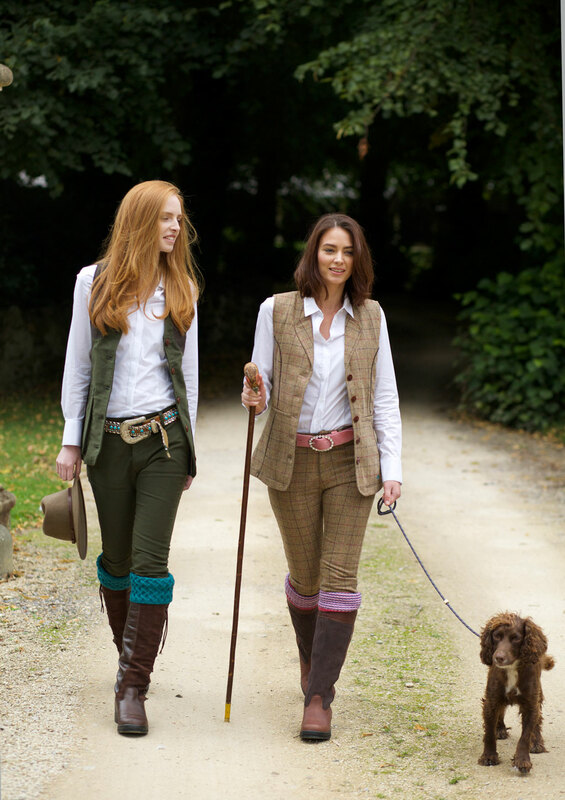 Made with our gorgeous “Gamebirds Tweed”, neatly fitted and superb to wear, in rich Autumnal colours. 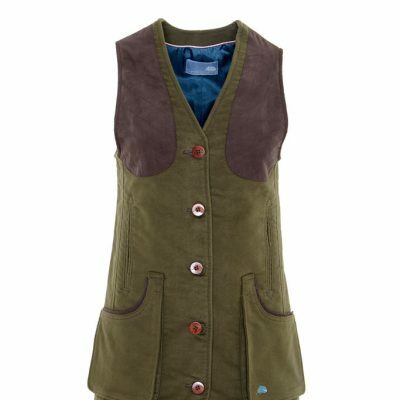 A fully lined slim fitting tweed breek with velcro fastening, designed ultimately to pair with our Ptarmigan waistcoat but happily compliments with our Widgeon moleskin waistcoat. 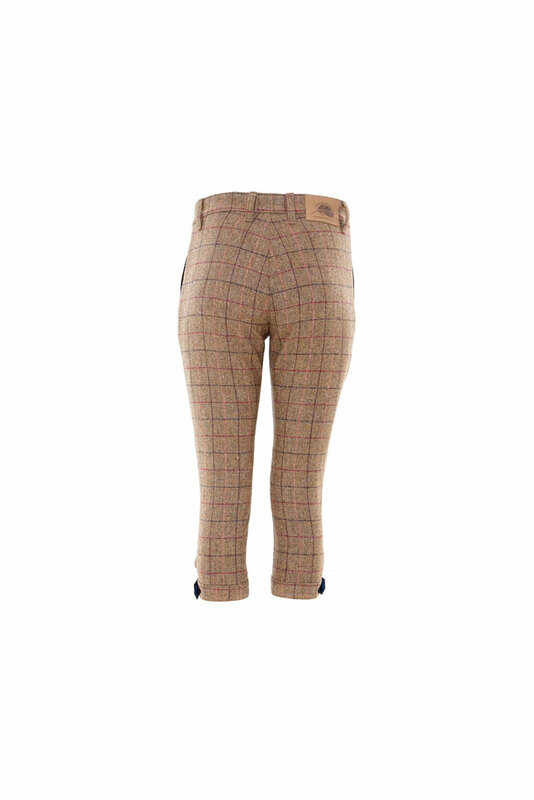 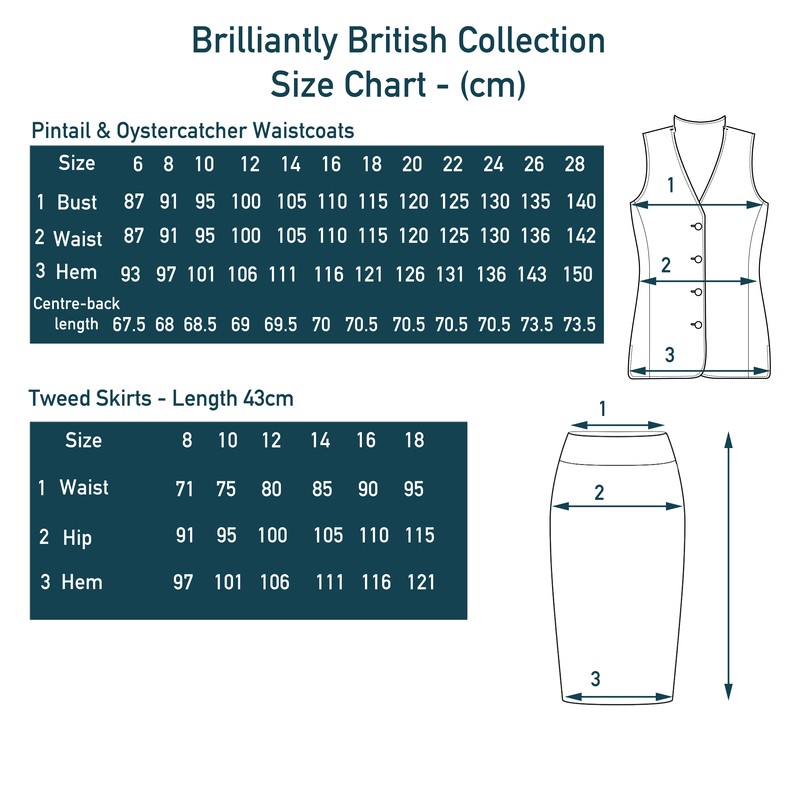 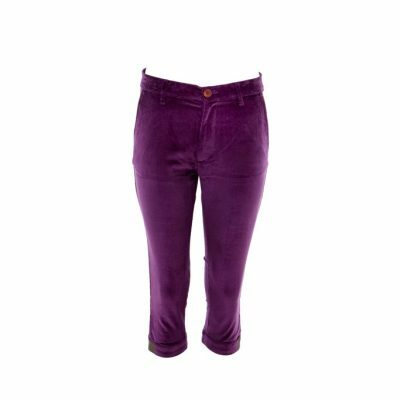 Our Quail Breeks are extremely skinny so please order the size above your normal size. 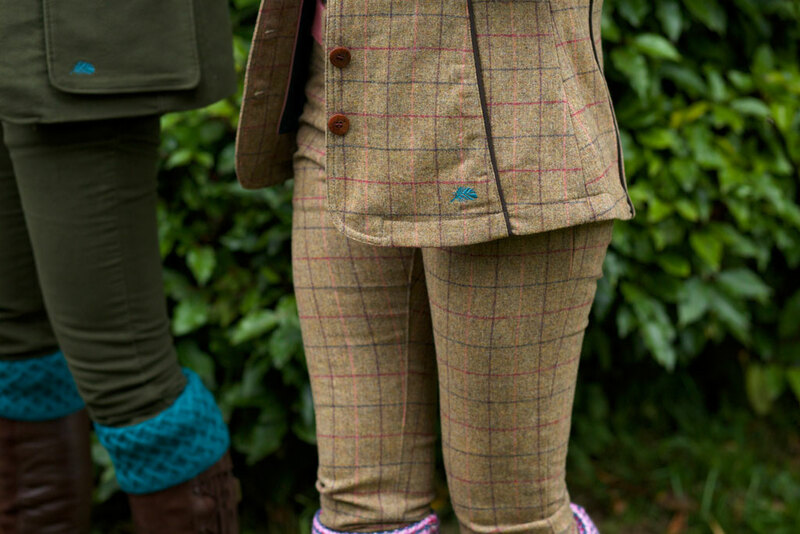 Our Quail “Gamebirds” tweed shooting breeks are simply stunning. 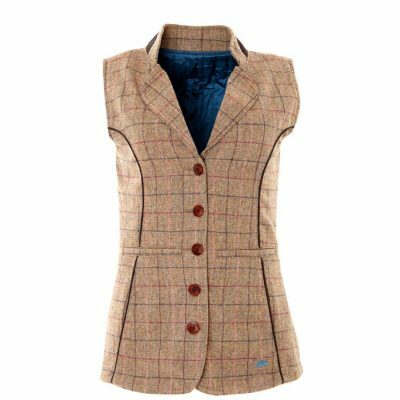 Made with our gorgeous “Gamebirds Tweed”, neatly fitted and superb to wear, in rich Autumnal colours. 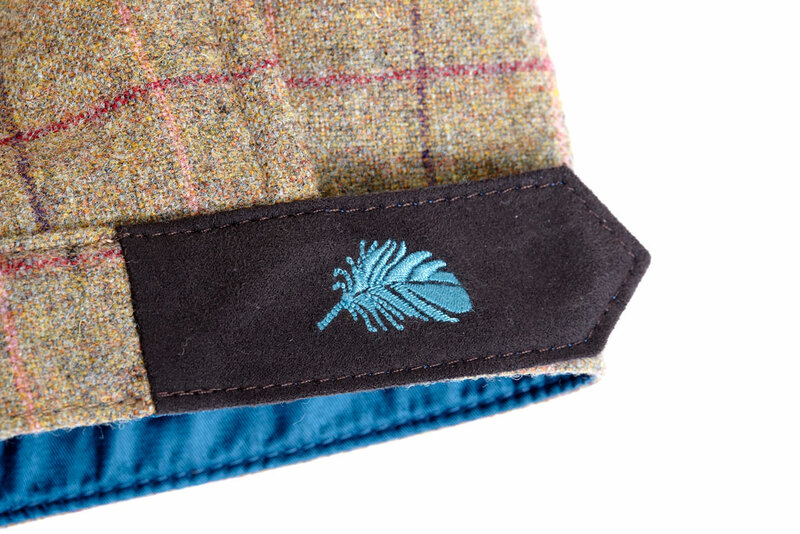 A fully lined slim fitting tweed breek with velcro fastening at the knee, designed ultimately to pair with our Ptarmigan waistcoat but happily compliments with our Widgeon moleskin waistcoat.